If you’ve been looking for the ultimate Arabian Nights prop, you won’t even have to rub it to get your wish! Our Genie Lamp is a fantastic prop for setting a scene this year or carrying it around if you’re a particularly lucky street rat! Lay it on top of treasure to tempt the trick-or-treaters, or hoard all your treasure to yourself this season as you make some wishes come true for a truly spooky season. 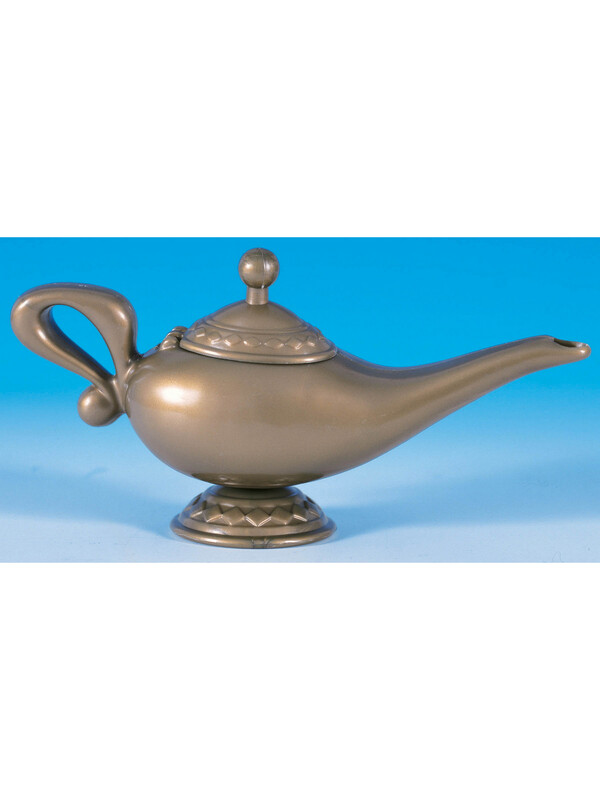 Our Genie Lamp has everything you need to make the season come alive, no genie required!